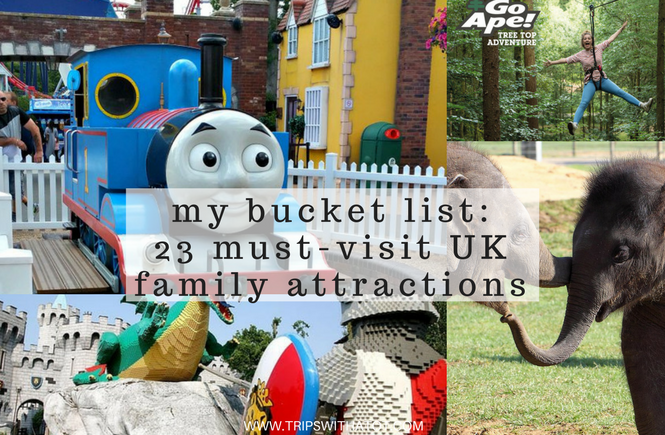 My Bucket List: 23 must visit UK family attractions - the best theme parks, museums, zoos and more! You know those UK’s top family attractions – the ones everyone talks about? The biggest zoos, amazing parks, aquariums, historical towns and cities, the best free museums and super fun theme parks? 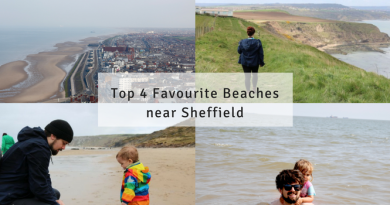 It’s hard to remember them all as we are lucky to have so many amazing attractions it the UK – but here are 23 of my personal favourite and a “bucket list”… I hope inspires you and gives you some ideas! 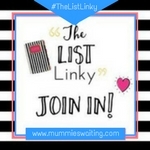 So here you’ll find a list which I’ve researched and shortlisted the best, the most interesting and the most fun… nearly one for each letter of the alphabet. I would say these are places I hope to visit in 2018, but I think that’s being a tad ambitious! Which have you already visited? Do you have any that you really really recommend? Let me know! 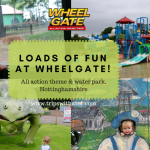 Featuring UK’s only Cbeebies Land, this big theme park in Staffordshire is very popular with families, young and old alike. 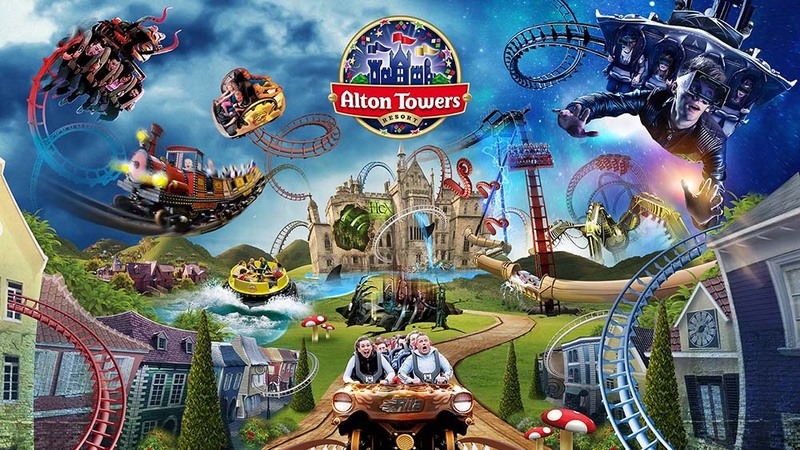 At Alton Towers, you’ll find a theme park with a huge range of rides, CBeebies land, a spa resort and hotel, water park, golf, tree top quest and a range of places to eat and drink. Cbeebies land looks amazing for kids (and CBeebies adult fans, um, me…) with Postman Pat, In The Night Garden, Octonaughts and more favourite characters. Amazing! There’s TravelLodge in the area, too, I’d totally make an overnight trip of it. Natalie from Plutonium Sox recommends the entertainment shows, allowing plenty of time for queues and avoiding the rollercoaster restaurant! Read her 19 top tips for Alton Towers here. Beth who blogs at Twinderelmo.co.uk went all the way up to the top of the tower with her family (watch the vlog – it made me feel a bit dizzy!) and liked how the Jungle Jim’s play centre had timed slots. Read her review here. I loved Chessington World Of Adventures when we visited, but this was years ago way before we had kids! I want to take Eric now we have him! Chessington is a zoo and theme park 12 miles south west of Central London. There’s absolutely loads to do at this Merlin Entertainment attraction with over 40 rides and 10,000 animals. 10 themed zones give you an idea of what to expect at the park from Wild Woods, Home of the Dragons, Africa and more. There is a sealife centre, daily shows, food and drink and a new Gruffalo river ride. Awaybies blog found the Gruffalo ride a little scary even as an adult, so do read her review to find out more! 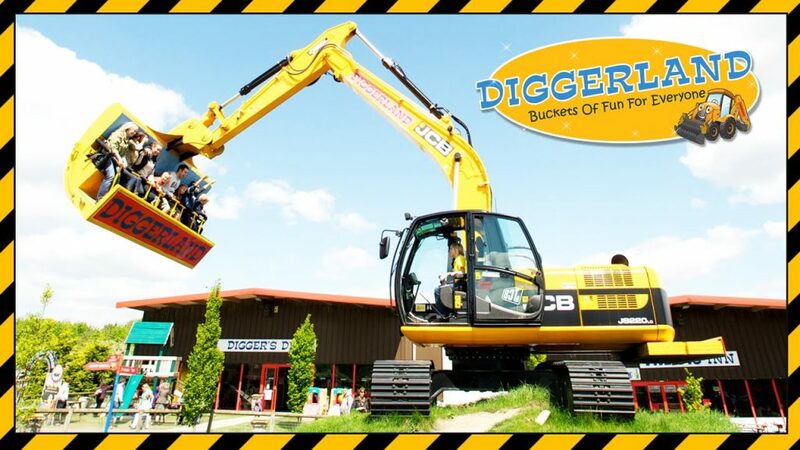 Diggerland is the place to go to see diggers come to life… and not only that but you can ride them, have photos with them and drive them! Diggerland theme parks have 4 all over the UK: Yorkshire, Kent, Devon and Durham, and a new one currently being built in Worchestershire. 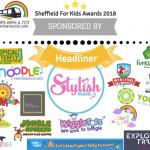 There are lots of big rides, coin operated rides, a digger land train, little tike’s town, play areas, food and drink and so much more… all digger themed. Read my review of Eureka! here! Our first impressions of Eureka! when we took Eric this year was wow! 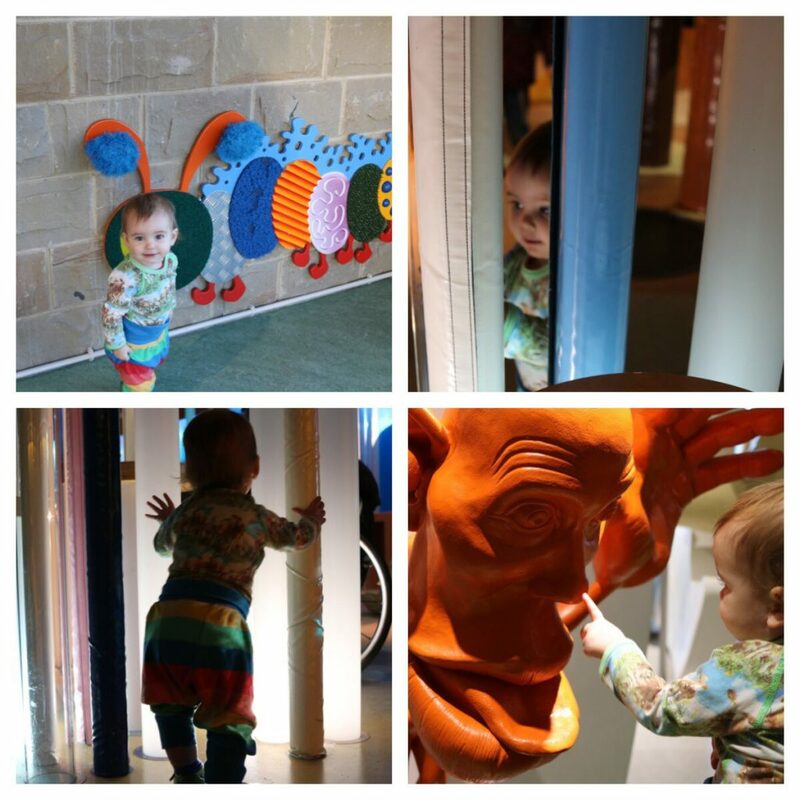 It’s a fantastic museum, if not THE only museum kids will ever need to go to… it’s so much fun! It took me right back to my childhood and I had a ball exploring the galleries, maybe even more fun than the kids did. Everything is so interactive, hands on, fun, nothing is off limits and everything is bright, attractive and screams PLAY WITH ME! You’ll find sensory zones, science labs, puzzles, lights, tunnels, robots, pretend shops and banks and much more. Children are encouraged to learn through play throughout the entire museum and the exhibits are high quality, clean and child-friendly in all respects. 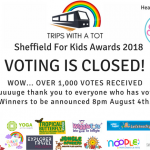 There is a lovely cafe, good baby changing facilities, outside play area, toddler-only days and birthday parties, train station right next door, and free return visits for 12 months with an upgraded admission. Fantasy island is a family amusement park in Ingoldmells, Skegness. It has Europe’s largest seven-day-market with tons of shopping to be had, rides, amusements, restaurants and shops. There are rides and amusements both inside and outside, making it an all-weather attraction. The prices for everything are very reasonable and entry is free into the theme park and markets, only the rides and attractions cost. We went to Fantasy Island when we stayed at Butlins Skegness and was really impressed, we couldn’t believe it was free to go in and just look around as there was so much to look at, the rides are amazing and everything is all decorated like a fantasy magic land. 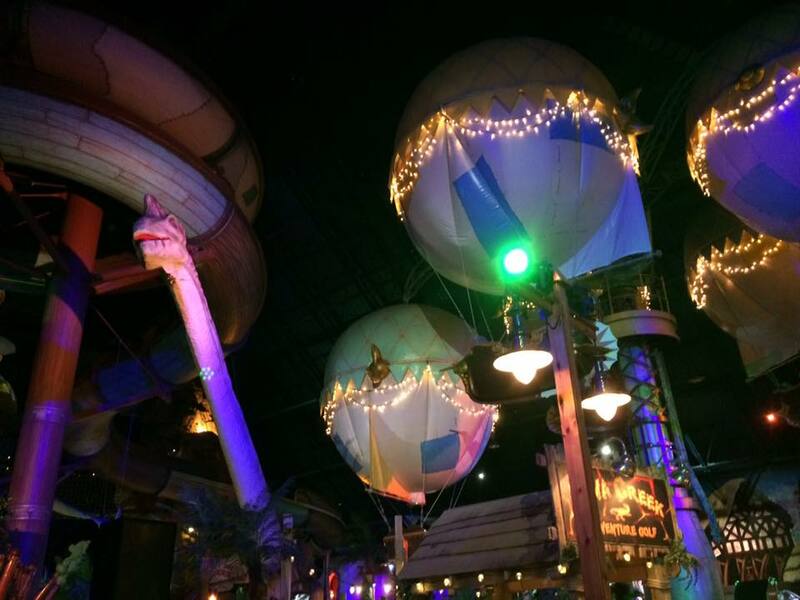 There were dinosaurs inside, and magical hot air balloons floating up to the ceiling, tons of arcades and rides, water flumes, lights and so much more for all ages. Outside there’s even more rides and rollercoasters. I can’t wait to go back. For Suzi, who blogs at Our Bucket List Lives, she said that Fantasy Island exceeded her expectations. There were hardly any queues even on a nice day in march and they had tons of fun. Read her very good and thorough review here. 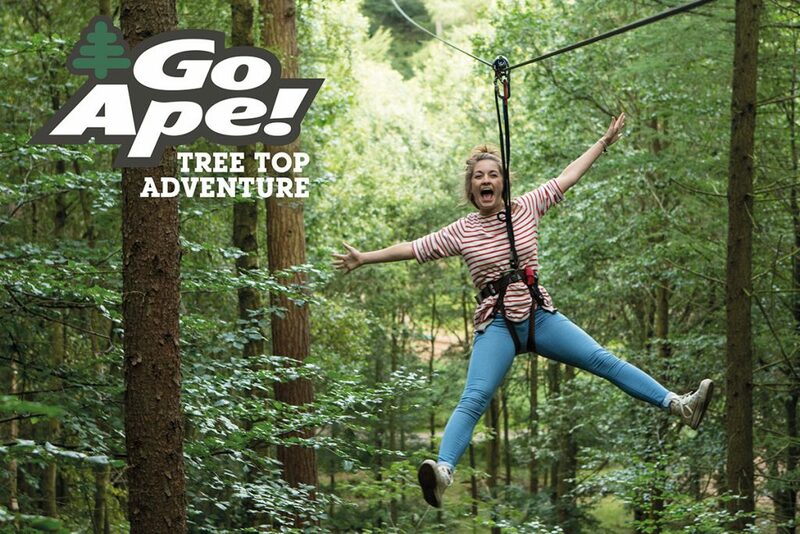 Go Ape is an outdoor tree top adventure attraction and there are a variety of locations throughout the UK with many activities to choose from. The tree top adventure is their original high ropes course, but if that’s not enough there’s also tree top junior, forest Segway, nets kingdom and zip trekking adventures. Perfect for adrenaline seekers! Sounds so fun! This lovely review by Family Travel With Ellie has all the information you need to know about taking little ones to Go Ape! She went to Go Ape at Alexandra Palace with her two kids and they all loved it. 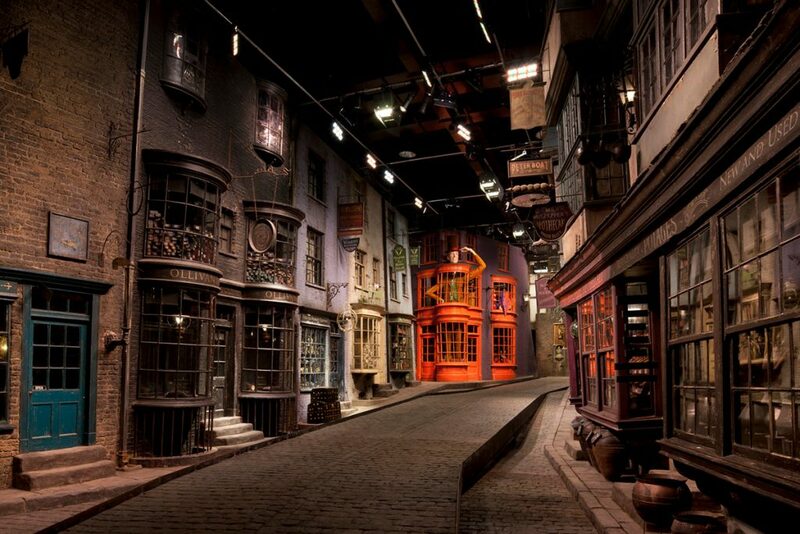 The famous studio’s of which Harry Potter were filmed live in Leavesden and visitors can actually visit the actual film sets. This is a unique attraction particularly popular with Harry Potter fans! The tour includes sets with breathtaking details, real costumes, props, studio shops, special effects, creature effects and more. The tour sounds incredibly interesting and a unique experience. Laura who blogs at Dear Bear and Beany was so excited to go to the Warner Bros Harry Potter studio, despite only seeing 2 Harry Potter films! Her and her family loved the Hogwarts express and interactive broomsticks. See her great photos and review here. 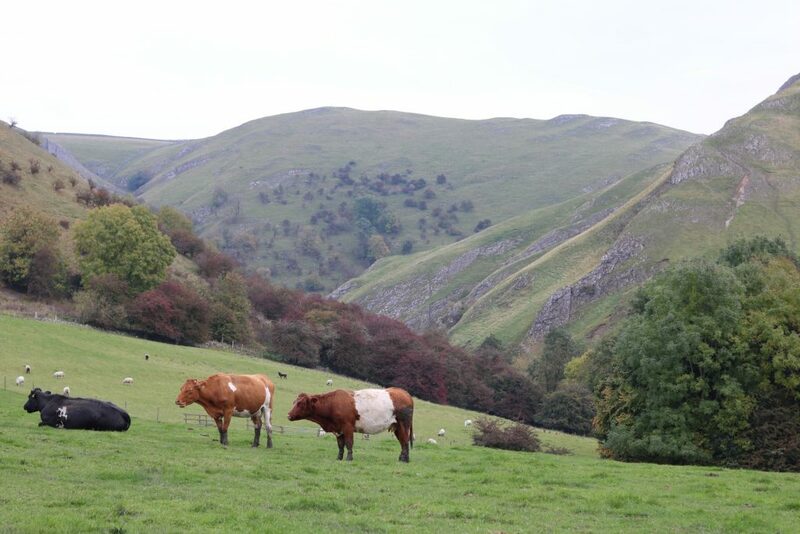 Ilam Park is a gorgeous place, a 158-acre country park near Ashbourne and is cared for by the National Trust. We visited back in October last year and really loved it. Situated right in the Peak District, the views are amazing and there’s fantastic works all around: it’s not far from the famous dovedale. 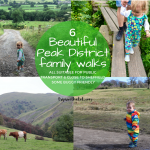 It’s great for families with trails, walks, tea room, YHA hostel and national trust events throughout the year (we did the halloween trail). It’s a beautiful place to visit in the white peak. This is one of York’s most visited attractions. 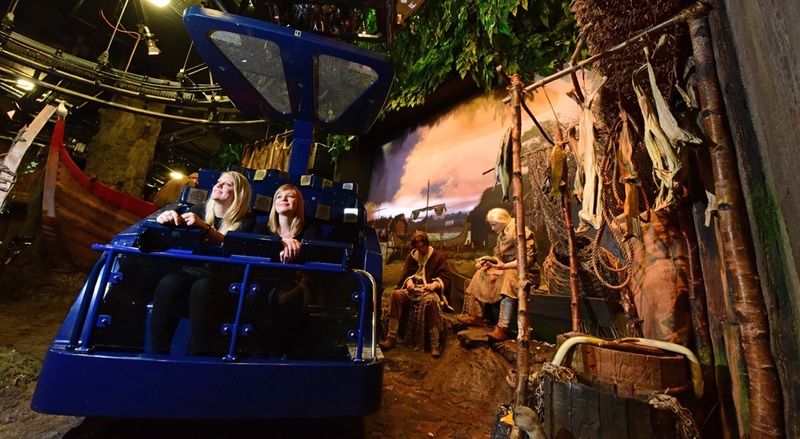 Jorvik is a museum and discovery centre depicting Viking life in the city. The centre has been renovated and reopened in 2017 and was built on the very site where excavations were taken place by the York Achaelogical Trust. Visitors can enjoy a ride around the museum to see remains of 1,000 roman villages and houses and see what it was like to live in those days, before exploring the galleries and artefacts. One for history buffs?! They also do family activities and kids clubs! 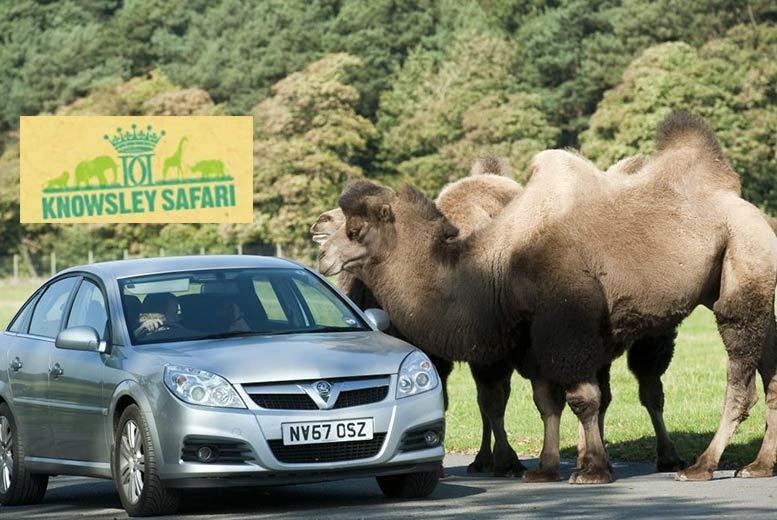 There’s a 5 mile long safari drive at Knowsley Safari Park, foot safari, events, talks, baboon bus, animal encounters and more at this excellent safari park. Enjoy food and drink and have the option of staying overnight in their hotel… there’s so much to do for all the family. I particularly love the idea of the foot safari. You can meet tigers, baboons, giraffe, elephants and lions! L had to be London… personally one of my very favourite places in the UK. When I first ever went there I really loved it and knew I had to live there one day. I did live there, as a student & a graduate for 4 years and it was amazing. There is just so much to do in London, there is an amazing atmosphere, great transport, culture, architecture, attractions, vibe, the best food and drink, parks, museums, art, theatre, shopping… just, everything. It’s fantastic for everyone from students to toddlers and romantic getaways or theatre breaks. I have written a few blog posts on London, this one is good list of all the BEST places to go in the capital: The very best things to do and see in London for anyone, any age! 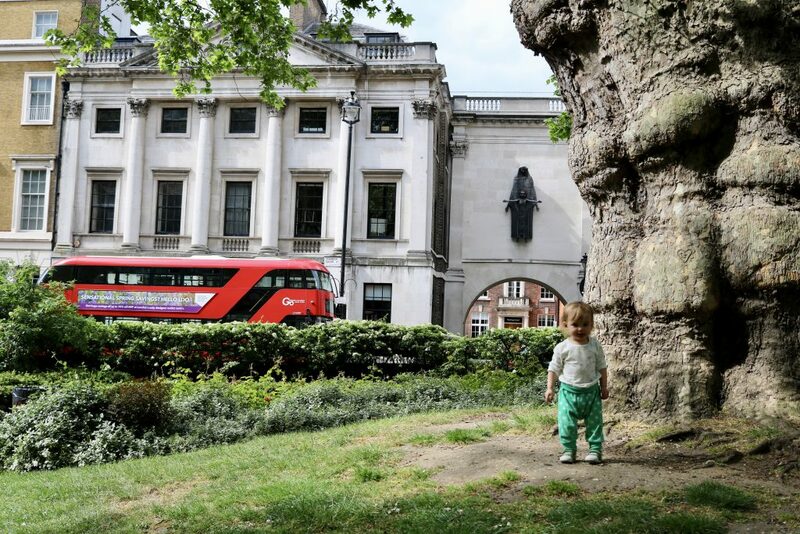 Also read: 5 top tips going to London with a toddler, Central London, Buckingham palace, south bank blog post, Battersea children’s zoo blog post. Edit: This was nearly Legoland, but we have just done this one in Manchester! Read our review here. Mattel Play is an indoor play centre in Liverpool and absolutely amazing for little ones who love Mattel characters and toys. Think fireman sam, Thomas and friends and bob the builder! I’m desperate to take Eric here, I know he would love it. There’s soft play and interactive play over 13,00 square feet, cafe and photo experience, right on the Albert dock. The prices are very reasonable. This museum is London is really fantastic and a must-visit for everyone. Best of all, it’s free, so you don’t have to pay anything to explore and enjoy this museum. 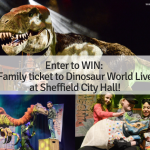 There’s LOTS to see, tons of animals, interactive displays, dinosaurs, birds, mammals, bones, science, wildlife, plants, sea life and just about everything else you could imagine. 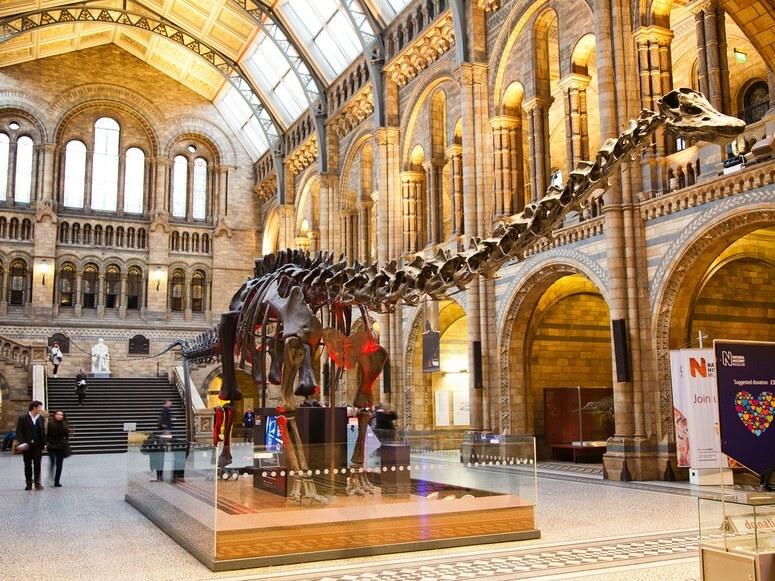 The museum is in a very impressive building in South Kensington and is famous for the huge dinosaur skeleton which is in the entrance hall. Everyone of all ages will love this museum. There is a cloak room, baby change, cafes, events, talks, special exhibitions, activities and event space. 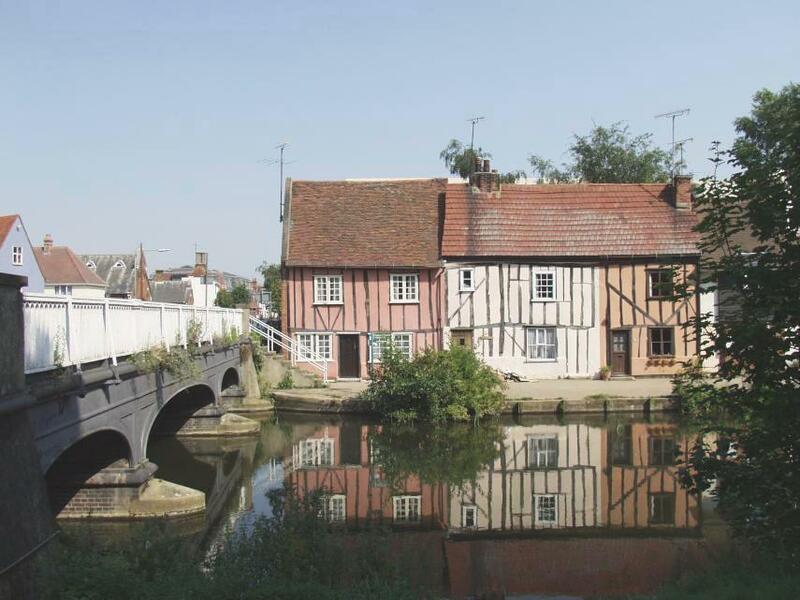 Colchester, in Essex, is the oldest recorded town in the UK. It’s safe to say, if you love history, you’ll love colchester, and kids won’t be bored, either. There’s a large zoo, parks, museums, 11th century castle, leisure centre, food and drink, cinemas and much more. Amazing architecture can be found all around the town and there is a busy calendar of town events. Colchester Castle is especially known as a top attraction to visit. 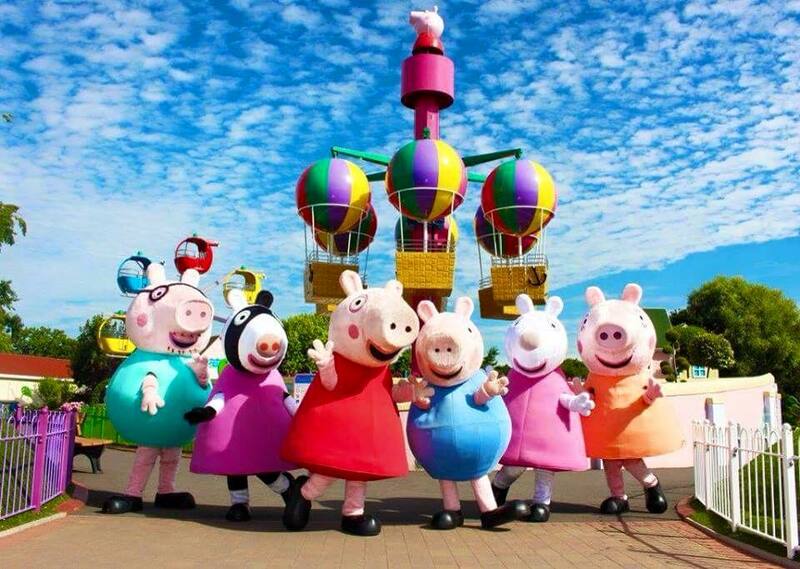 This theme park is a UK exclusive, there is no where else in the world that has a Peppa Pig World! 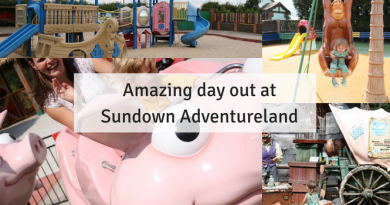 Although you might only known Paultons Park for Peppa Pig World, there’s loads to see and do there. Over 70 theme park rides, lost kingdom, birds, rides for all, gardens and lakes are just some of the things to keep you and your family busy. There’s something for everyone at this theme park in Hampshire. Hanna, from Little Snippets blog went to Peppa Pig World with an under 1 and despite her apprehensions about her child being too young to enjoy it, she was really pleasantly surprised. Read her review here! 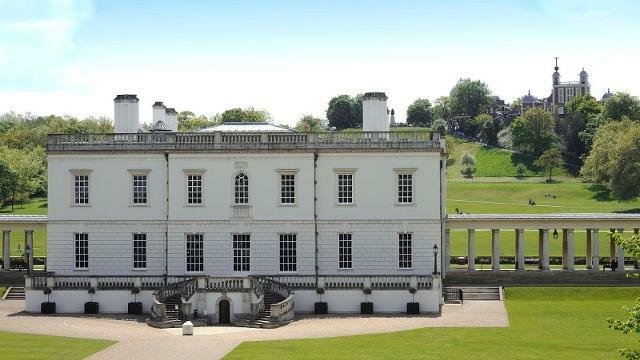 There is SOOO much to see and do in Greenwich: National Maritime Museum, Cutty Sark, Royal Observatory and Queen’s House are just the top four! The Queen’s House is known as “the House of Delight” and it’s free entry to go inside and see the architecture and over 400 works of art. 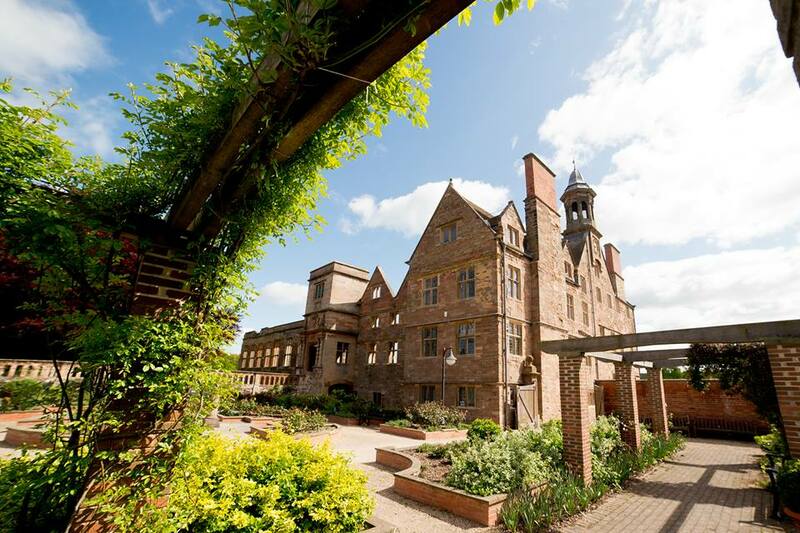 Families love Rufford Abbey in Nottinghamshire. This country house is a English heritage site with a huge 150 acre park, with well preserved ruins from an historical abbey dating back to the 1170s. 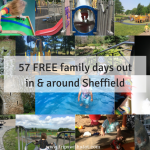 So much to do here for families who love the outdoors such as woodland walks, lake, play area, shops, restaurant, cafe, to name a few. Themed seasonal trails are usually on at Rufford Abbey for a small charge so do check these out, too. 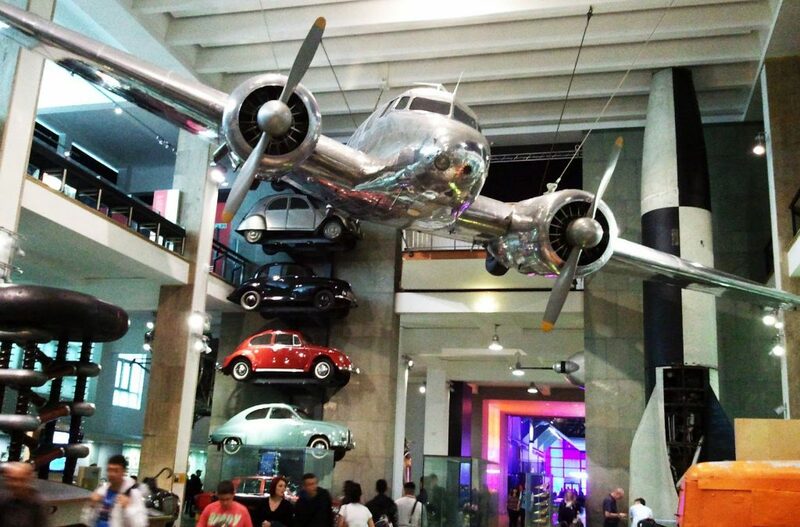 One of the top museums in the world, the science museum in London is loved by all and is FREE to visit; so there really is no excuse to go and see what the fuss is about! 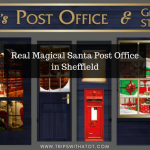 It’s one of my very favourites, there is something for everyone and there’s so much to see… too much, almost, to fit in one visit! Kids will LOVE it, you must visit “The Garden” a science and sensory play area. There’s so much more to see though, like rockets, natural history, special exhibitions, vehicles, an IMAX cinema, wonderlab, hands on exhibits and sooo much more. Looking for a day out with Thomas and friends? 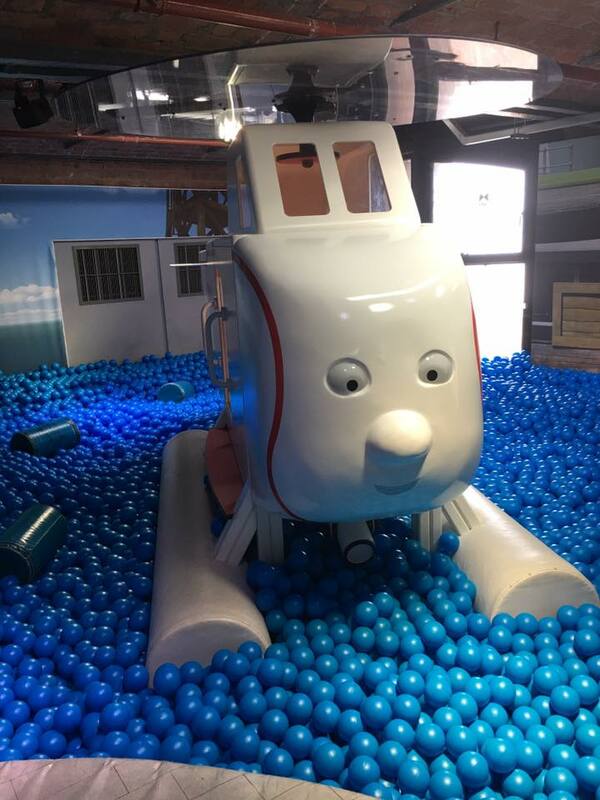 Look no further, Thomas Land is the ultimate place for kids who LOVE Thomas the tank engine and all his mates! Drayton Manor is one of the top UK theme parks, so even if you are not going for Thomas land, there’s still loads of fun to be had with rides, attractions and a zoo. 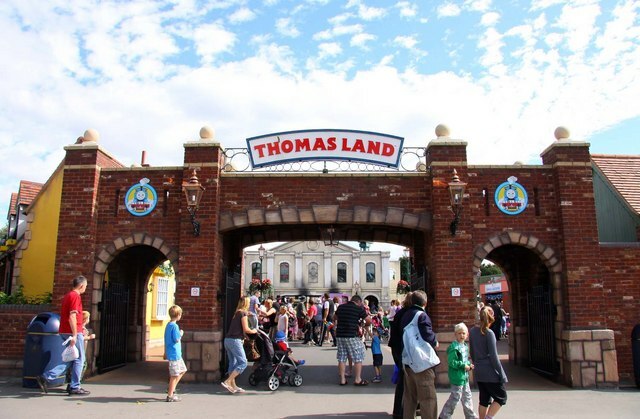 Thomas Land features rides for all ages, play areas, characters, cars, trains and adventure play. 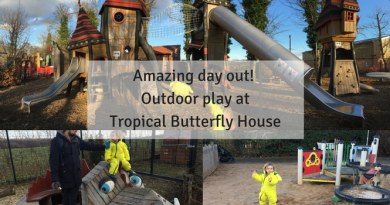 Read this fab review from Boo, Roo and Tigger Too to see more! Who hasn’t heard of Lego Land?! Lego Land theme parks are from 2-12 years olds (and lego fanatics…), they’re tons of fun and have way more than just lego… like water play, for instance! Lego Land Windsor resort has 12 themed areas which has something for all ages from duplo land to land of the vikings. See the biggest and best lego figures, animals, pirates, ships and more than you could imagine! Play, learn and explore with Lego. I loved this great review from Captain Bobcat, it really made me want to go & it’s on my list for 2018. 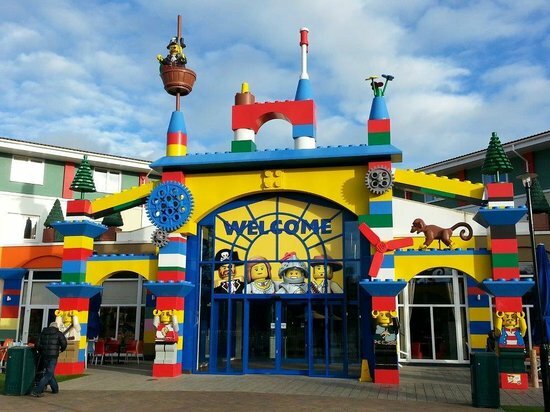 We had so much fun at Legoland in Manchester, I can’t even imagine what Legoland Windsor is like… plus if you stay over you get free 2nd day park tickets. Very tempting. 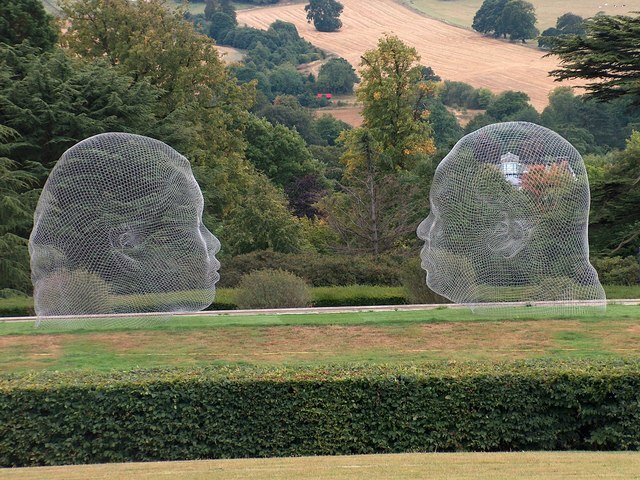 Yorkshire Sculpture Park is an amazing, free, open-air art gallery near Wakefield. A unique UK attraction and the only one of its kind, the international art centre and park showcase the top UK artists, in open-air displays with wonderful surroundings. Visitors can walk, explore, see, take photos and touch the sculptures. There are 4 indoor galleries with international artists, family activities, trails, cafes, events and more. 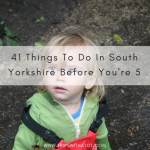 Find out all you need to know about YSP over at Erin’s review on Yorkshire Tots here. There’s no zoo bigger than the Whipsnade Zoo in the UK. 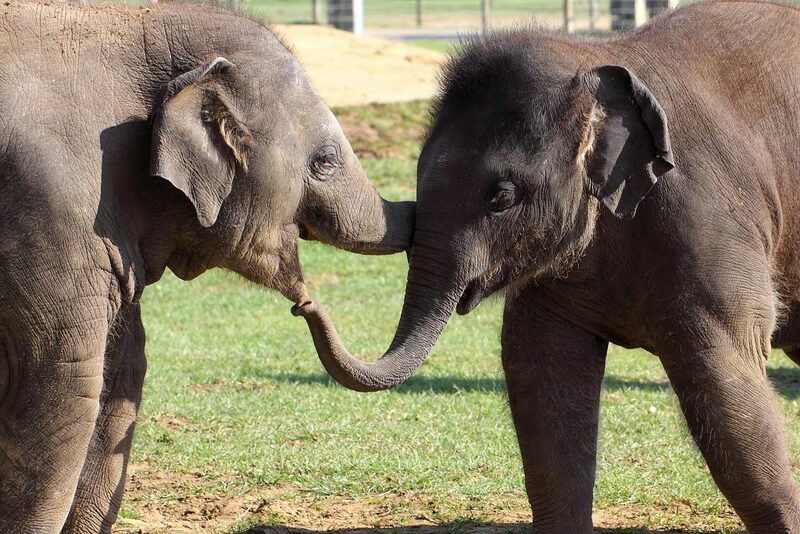 YSL Whipsnade is near Bedfordshire, there’s hundreds of animals, indoor and outdoor play, steam engines, food and drink, butterfly house, sealife, discovery centre and themed zones. More than enough for just one day and definitely fun for all ages! Phew! That’s enough big days out to keep anyone busy! All of these ones I hope to visit, if I haven’t already… and those I have, I can’t wait to go back. I really love the museums, parks and zoos, London and Ilam park the most… but the theme parks scream COME HERE FOR FUN! I haven’t been to a theme park in years and next year really want to go to a big one with some big rides. We’ll see!… I know Eric would absolutely LOVE Thomas land! 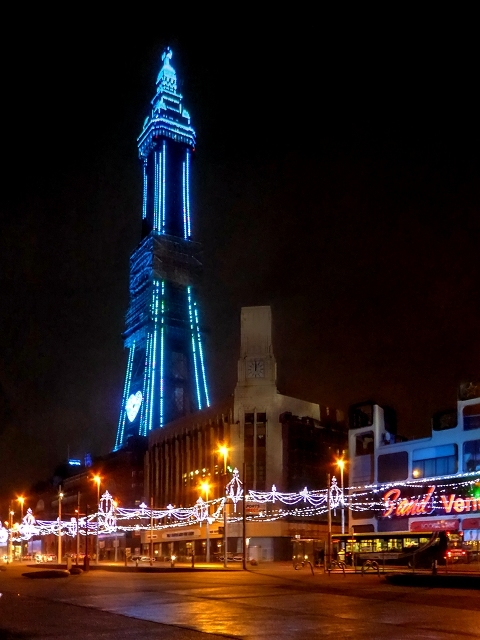 And I really want to go to Blackpool Tower, too. Maybe we’ll make it next year?